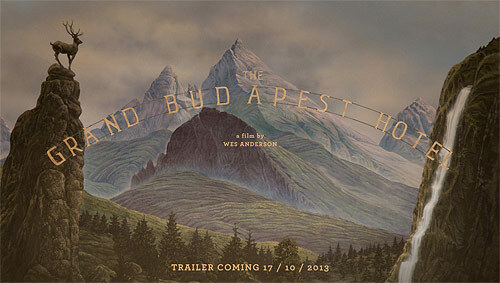 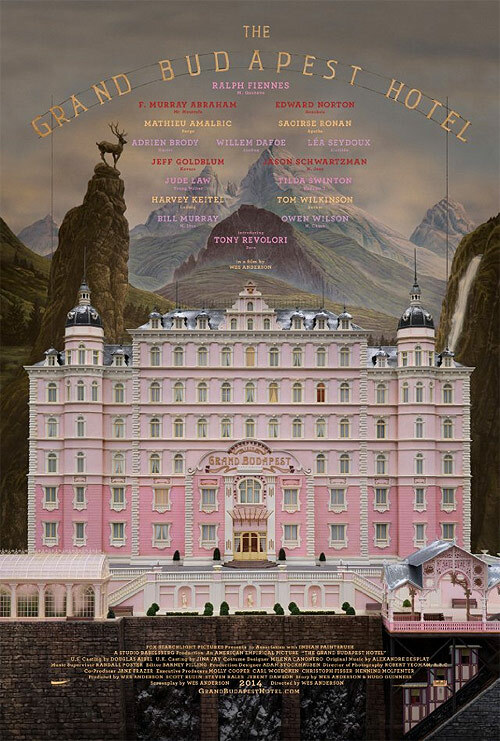 The poster for Wes Anderson’s latest film “The Grand Budapest Hotel” has been released, and the trailer comes out this week. 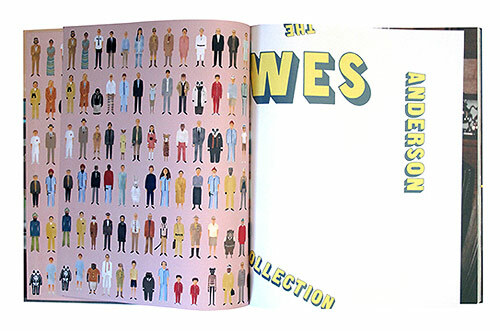 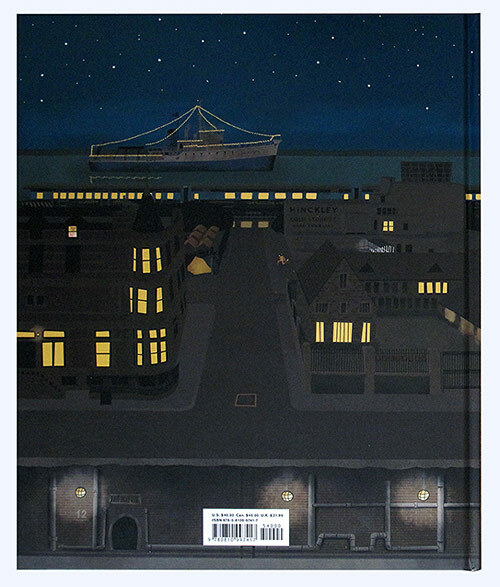 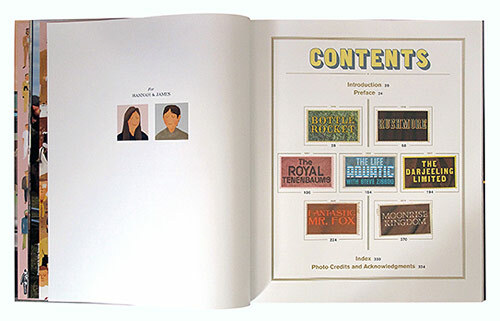 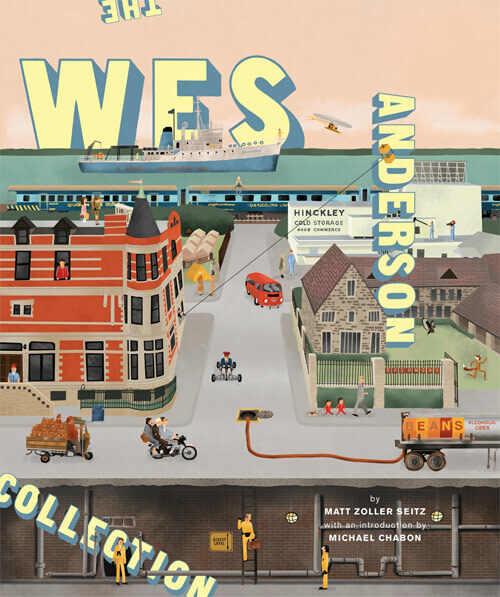 Art book publisher Abrams has also released The Wes Anderson Collection a 300+ page book, with an intro by Michael Chabon. 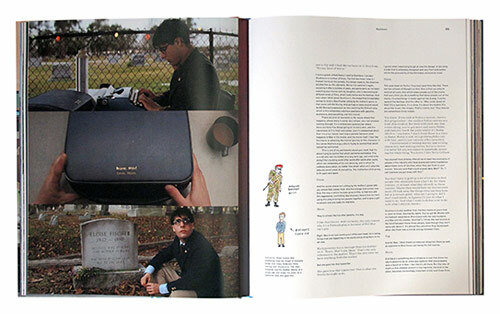 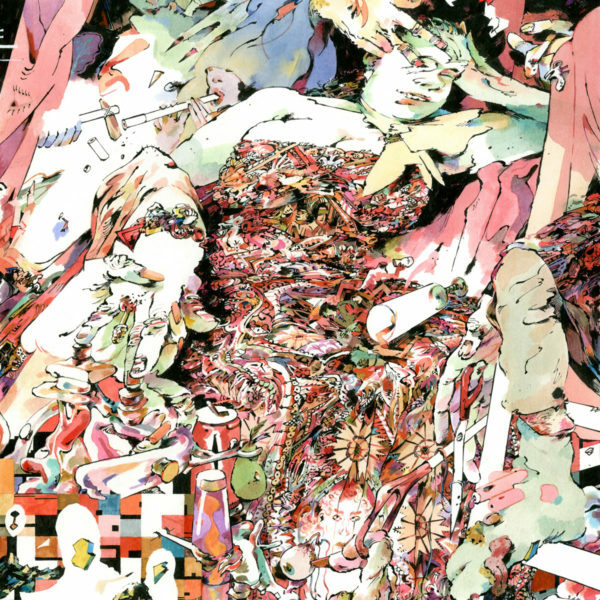 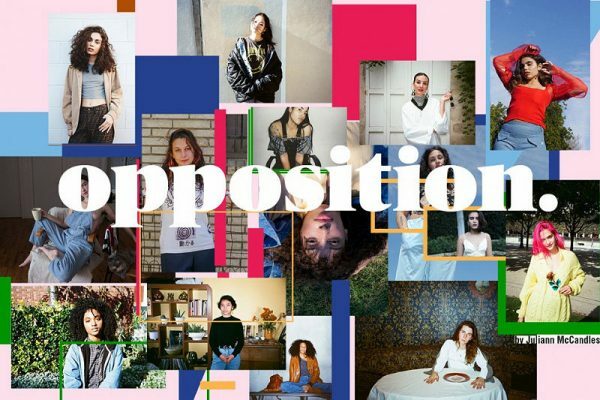 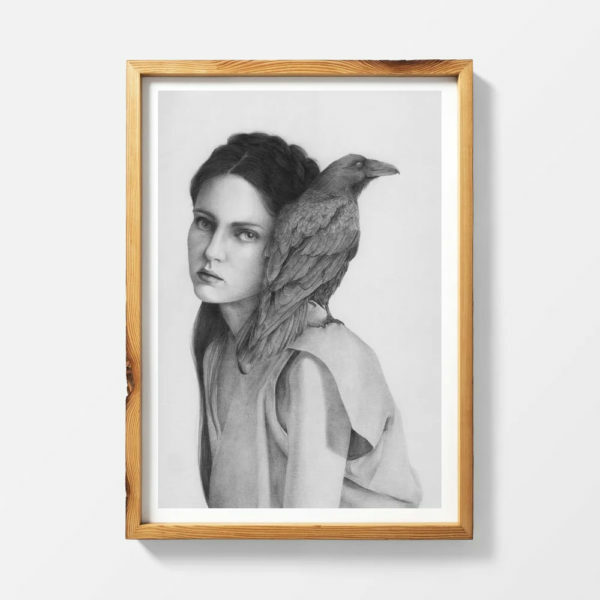 Have a peek at the book below!